Thank you for celebrating the season with us here at Mortal Muses. We would like to wish you and your family a wonderful holiday with full of delicious bokeh, unexpected moments of beauty and more photographic magic than you could ever imagine! Merry Christmas! May your holiday season be full of peace, love and joy! Merry Christmas to everyone at Mortal Muses! Thanks for providing so much inspiration here! I am beyond excited to be a winner of a wonderful book and to find out on Christmas. My deepest gratitude to Christy and all the Mortal Muses! Wishing you all the happiest of holidays! Merry Christmas,Muses! And the happiest of new year’s. Happy New Years to all of you beautiful muses. Thank you for sharing your beauty, and inspiration and such fabulous information. Your re-boot this summer has turned this space into one of my favorite photography places online. Thank you all! 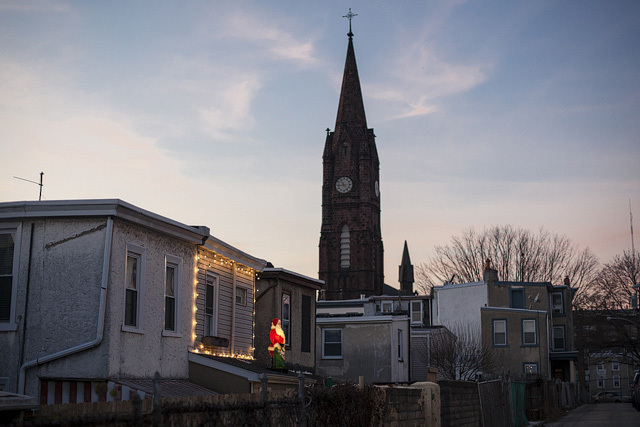 and, Holly, this back of the alley Christmas shot really speaks to me. A wonderful surprise in my email box this morning! Thank you so much for sharing and teaching all at the same time! Happy Holidays! Now this is a special Christmas Gift, thank you! Such a pleasure to view all the images. Wow, I’ve been travelling and just found out that I’ve won!!! Thanks so much, what an awesome Christmas present!